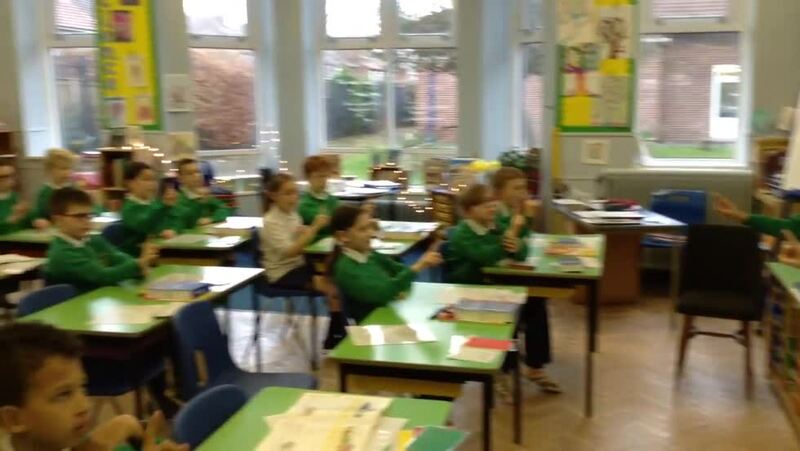 All the children worked extremely hard during last half-term in developing their oracy and literacy skills in French. 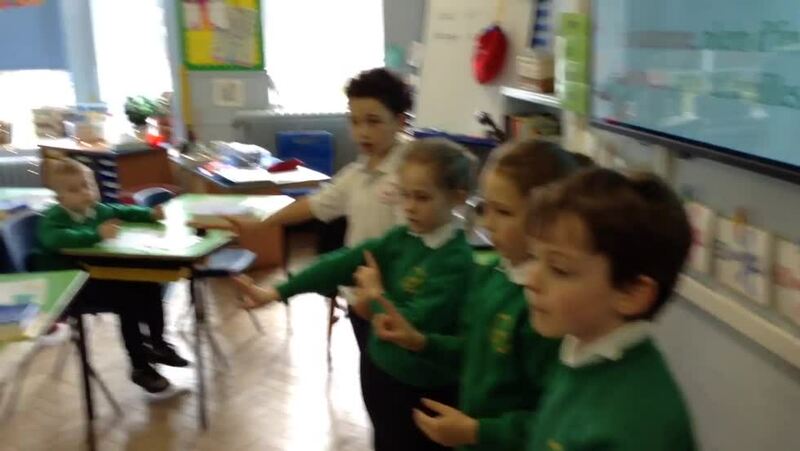 Here are the children from Class 3B and Class 5B performing the authentic French finger rhyme 'Les Saisons'. 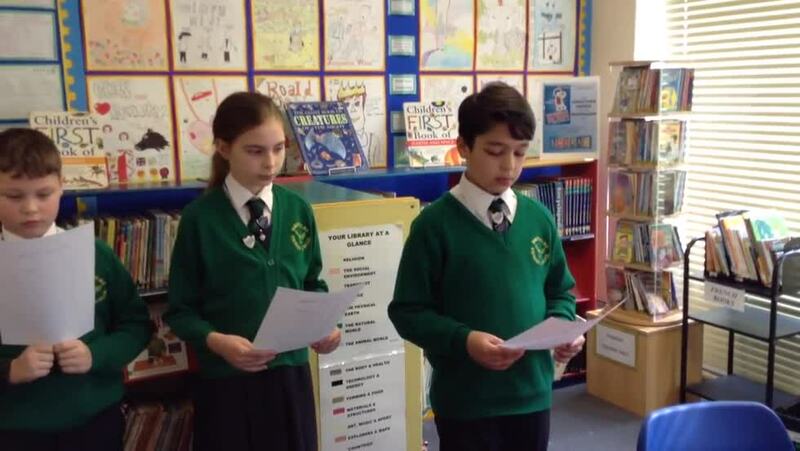 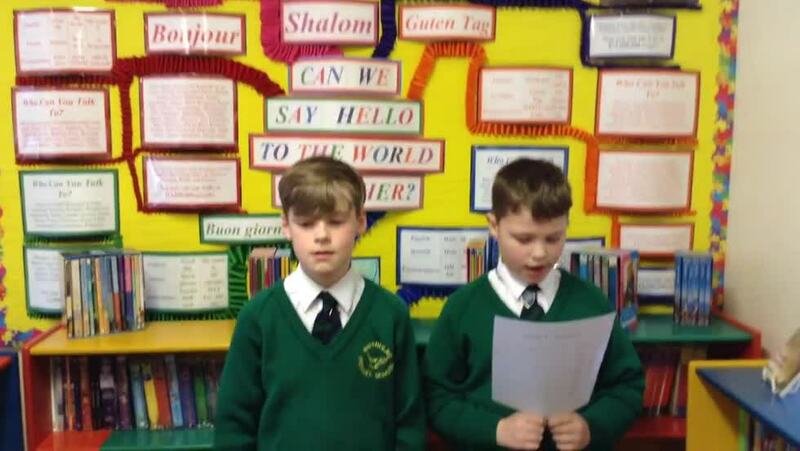 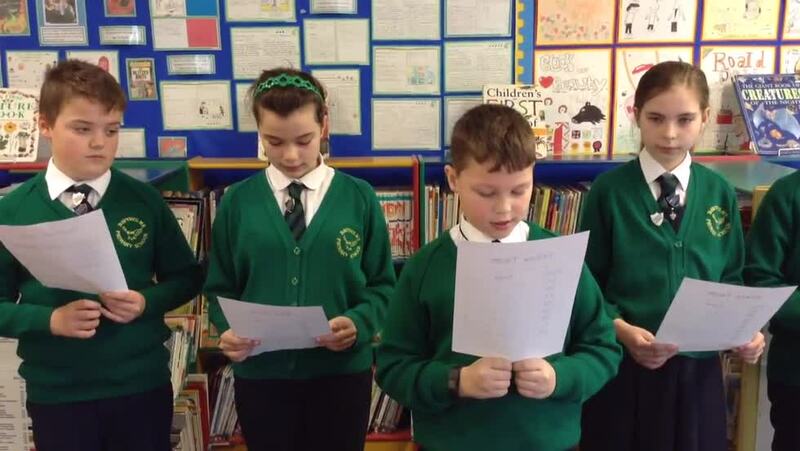 Here also are some of the Year 6 pupils practising announcing the weekly team points for Good Work Assembly.